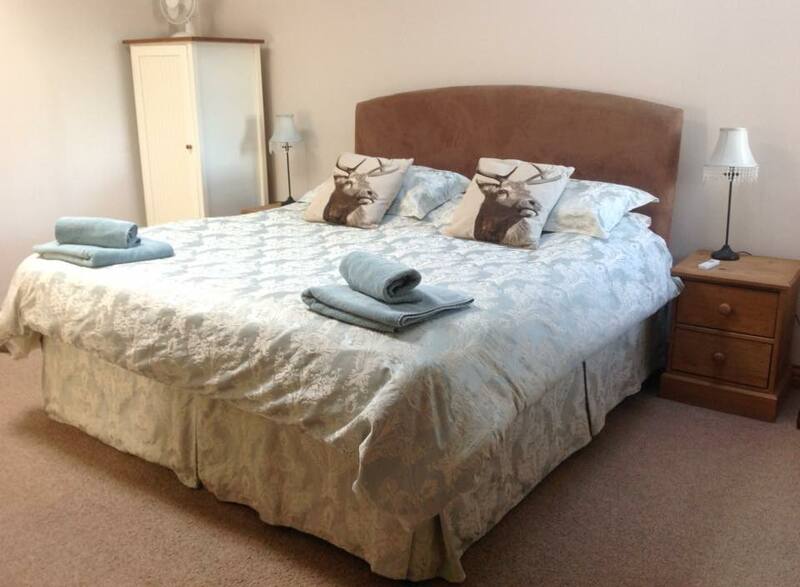 A wonderful location in beautiful South West Scotland for a holiday to suit your individual needs. 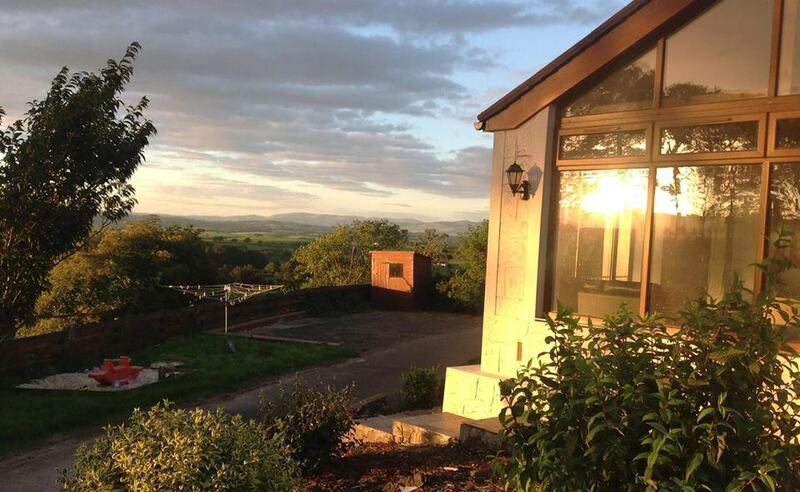 Whether you are looking for a family holiday or an intimate retreat, look no further than Laird House. Situated on a working beef farm there are plenty of opportunities to help out feeding the calves or the ducks and collecting the eggs. Laird House sits in an elevated position with stunning views over Annandale, from the Moffat Hills to the Solway Coast and beyond. Completed in 2009, the house is spacious and luxurious and fully accessible for disabled visitors with all rooms on the ground floor, including a family bedroom, with bunk beds if required, and a games area. Situated just off the main route west from the M74, Laird House is within extremely easy access of many local market towns including Lockerbie (four miles) and Dumfries (five miles) as well as the smaller towns of Lochmaben (one mile), Gretna, Annan and Moffat.